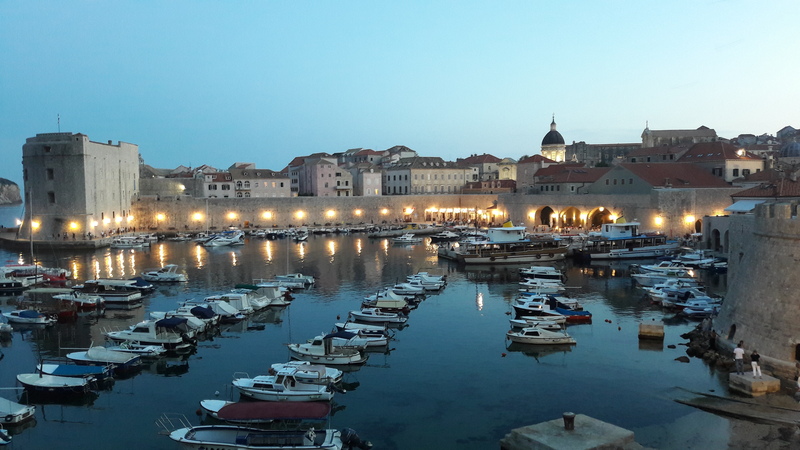 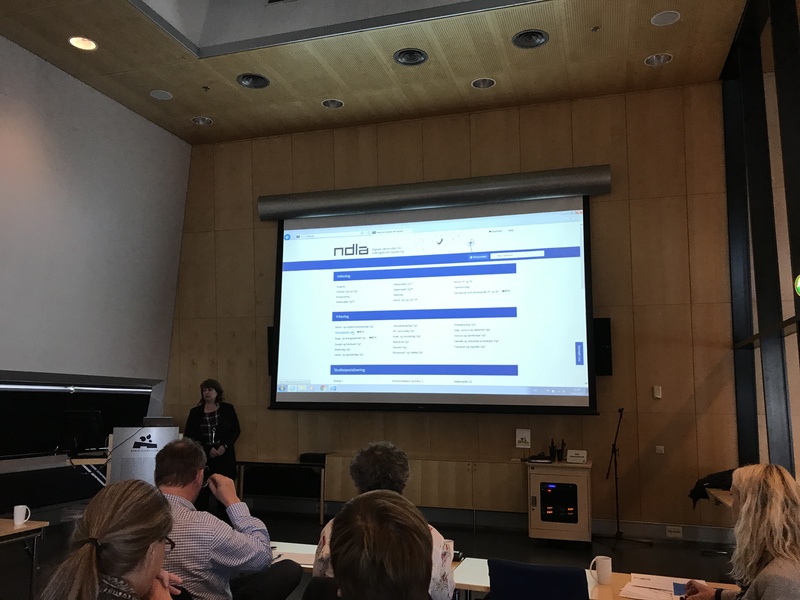 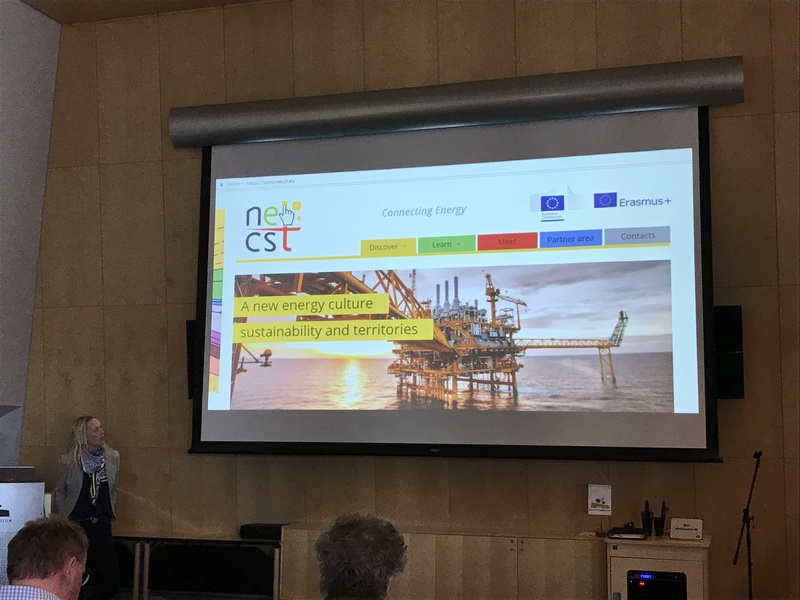 The results and outputs of the Necst project have been widely disseminated thanks to the organisation of three multiplier eventsheld in the three partner countries (Croatia, Italy and Norway). 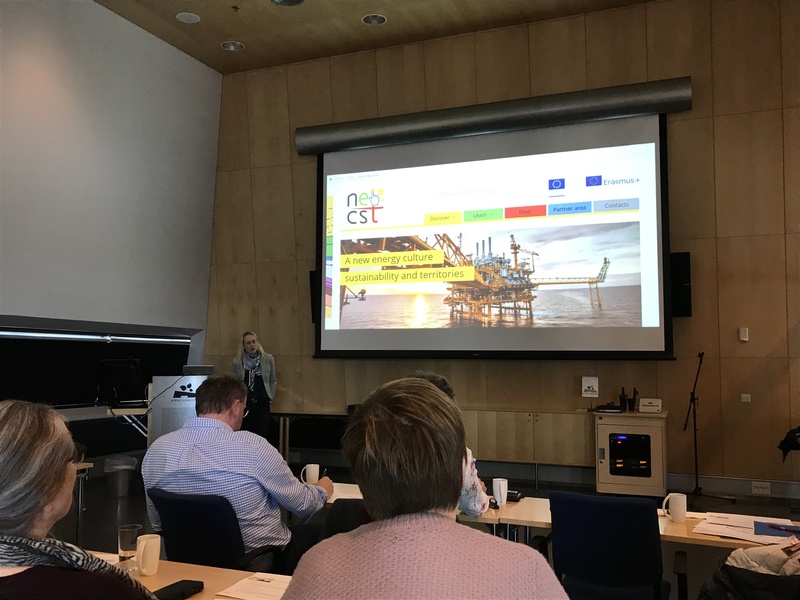 The first event was held on 24 April 2017 in Stavanger (Norway)at the Norwegian Petroleum Museum. 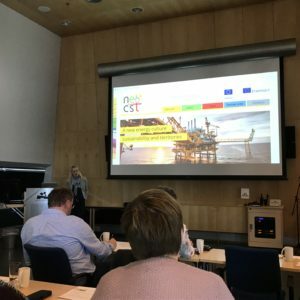 The conference was jointly organised by the Museum and the project partner theNorwegian Oil and Gas Archives. 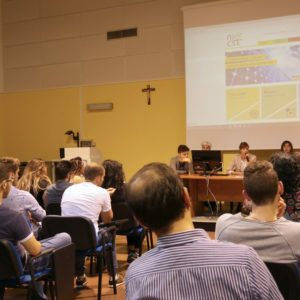 The event was addressed to secondary school teachers in relevant subjects as well as university teachers, and also communication officers in oil and gas companies. 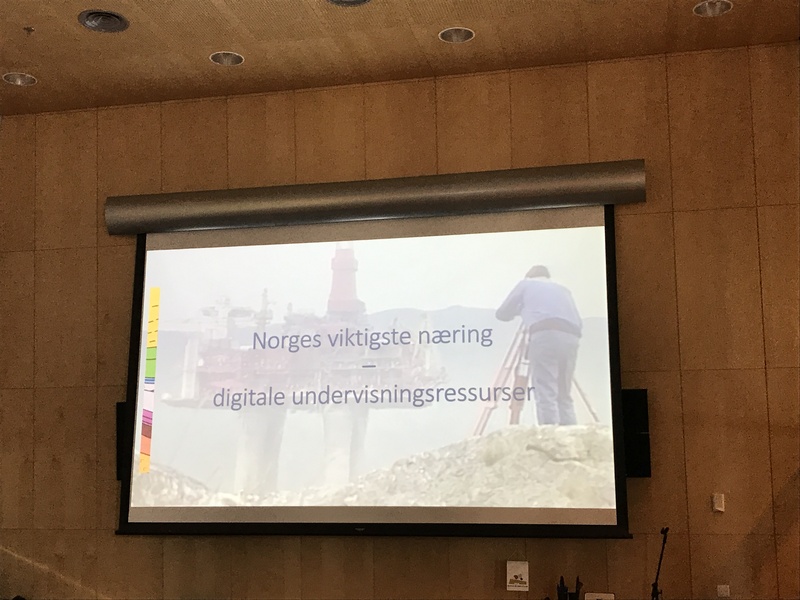 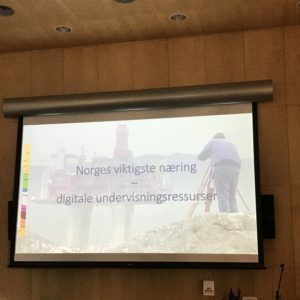 The project methodology, the platform Connecting Energy and the digital teaching resources produced within the project were presented during this meeting.A collection of main digital lessons produced by the Norwegian Oil and Gas Archives(titled “Wishing well?”) was produced specifically for this event and is published on this page. 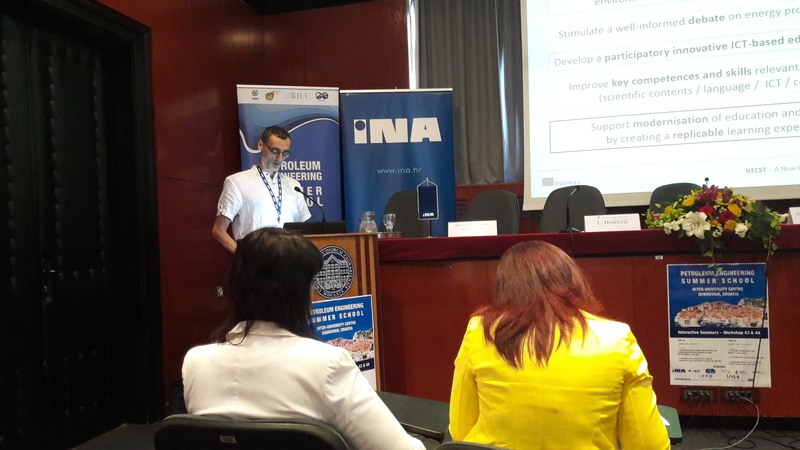 The second event was held on 5 June 2017 in Dubrovnik (Croatia) at the fascinating location of the Inter-University Centre Dubrovnik (IUC), in concomitance with the Petroleum Engineering Summer School (PESS) organized by project partner the Faculty of Mining, Geology and Petroleum Engineering of the University of Zagreb. 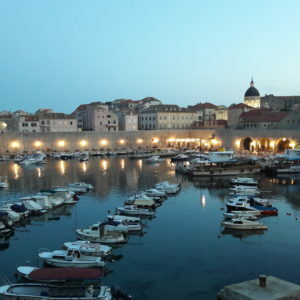 The PESS has been operating within the academic program of advanced studies of the Inter-University Centre Dubrovnik for 30 years. 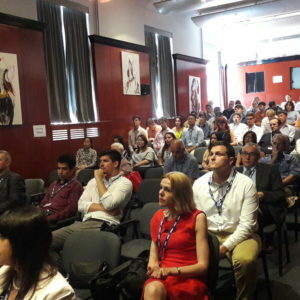 PESS workshops, which are held in June every year, address topics representing contemporary technical, technological, environmental and economic issues in field of petroleum industry and energy industry in general. 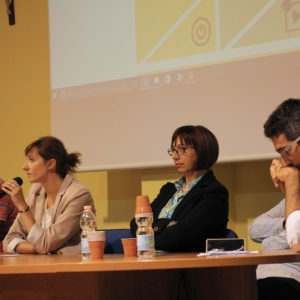 Outstanding professors and experts from the USA, Europe, and other regions participate as guest speakers or lecturers. 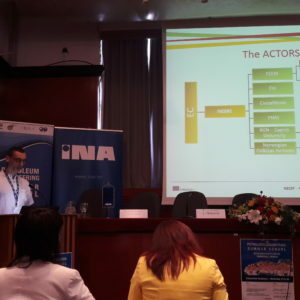 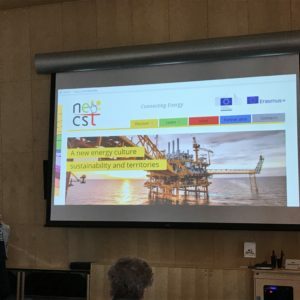 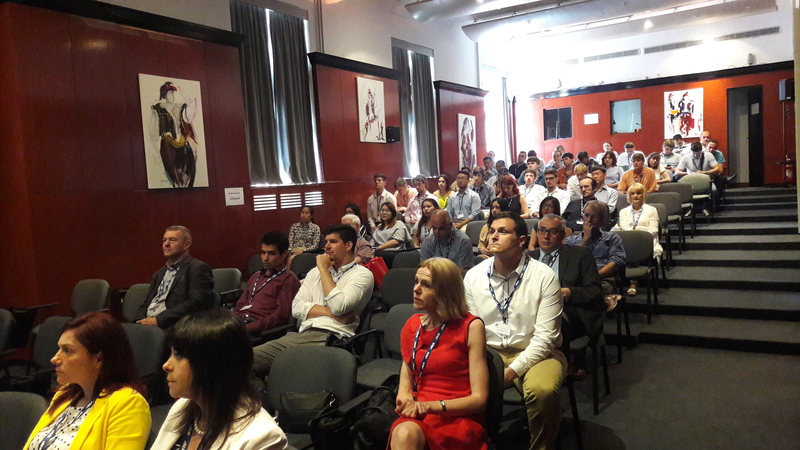 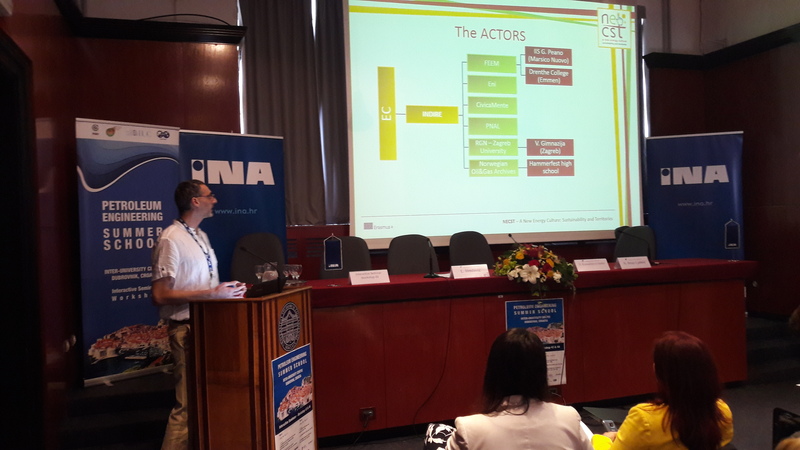 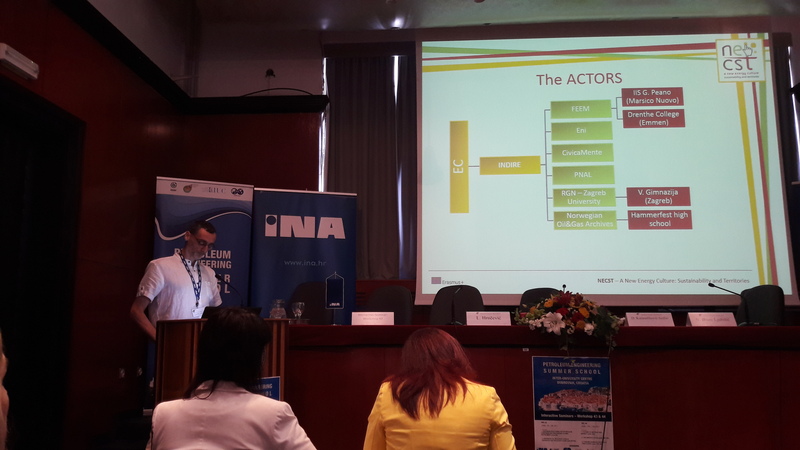 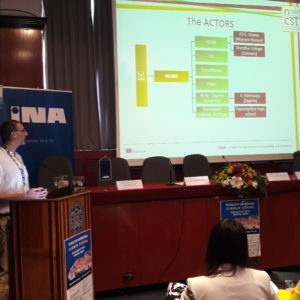 The Necst project was presented on the first day of the workshop at the official opening, with the presence of PESS directors, professors, experts and students attending the summer school and invited energy industry representatives.Even in this occasion the project methodology, the platform Connecting Energy and the digital resources produced within the project were presented and discussed. 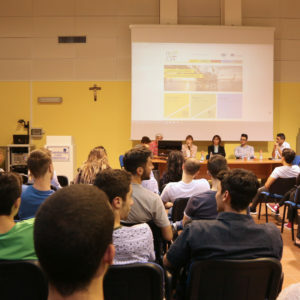 The third and final event was held on 9 June 2017 in MarsicoNuovo (Italy) at the school IIS G. Peano, the Italian school participating in the project. 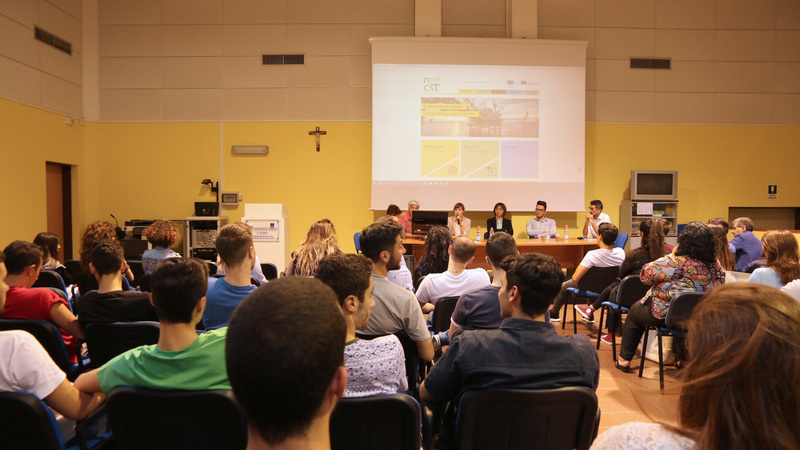 The event was organised by the project partner Eni, together with the project coordinator (FEEM) and the school. 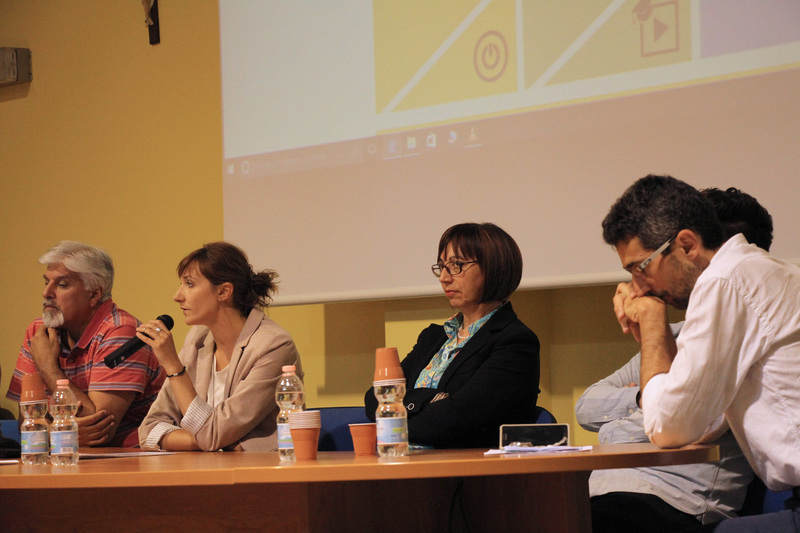 It was mainly addressed to school teachers and families of the students, as well as representatives of the local community, with the aim to provide detailed information on the project and on the opportunities given by the Erasmus project to the students of the school of Marsico. 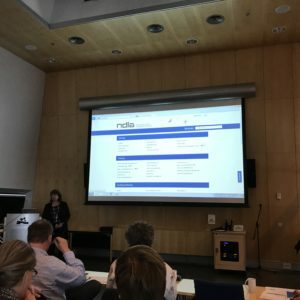 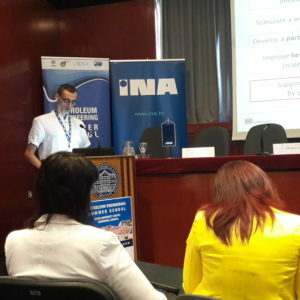 The project methodology, the platform Connecting Energy and the digital resources produced within the project were presented and discussed by the project partners with the school director and the teachers. 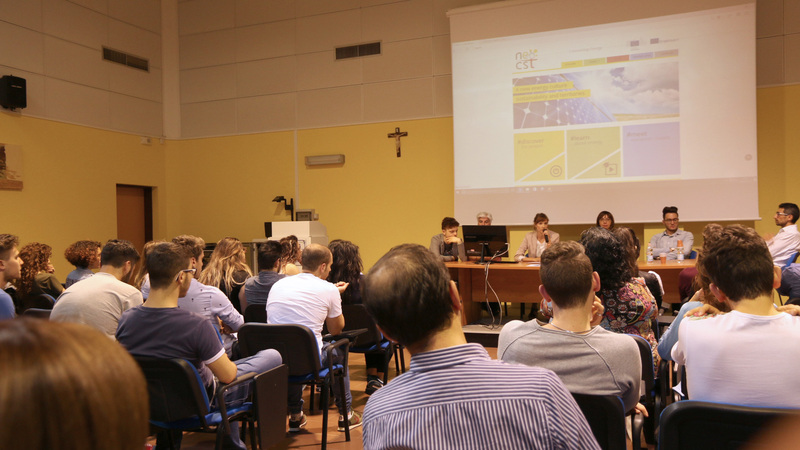 The impact of the project in promoting wider awareness on energy production issues and the effects on the local community were also widely addressed. 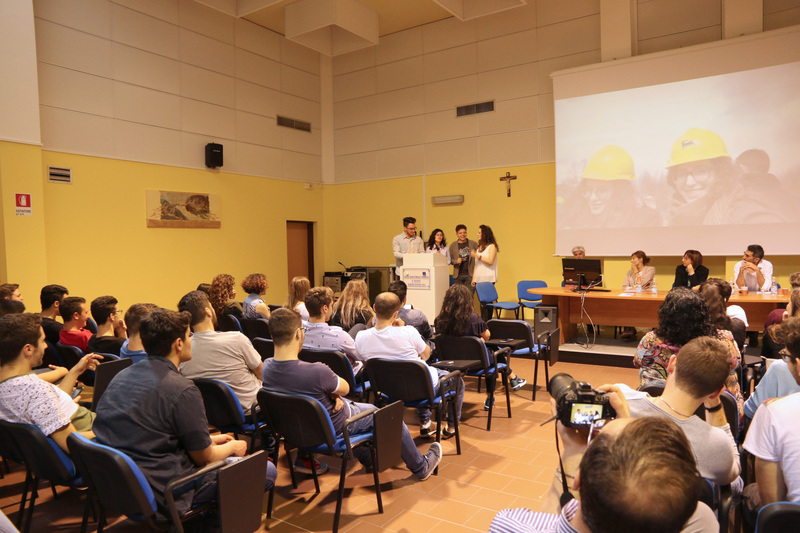 Finally, a selection of the Necst students presented “Behind the scene: our #NECSTperience”, a short show with original contents developed by the students on their personal views about the project and their Erasmus experience. 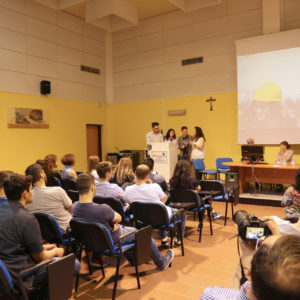 The show has also been presented at the Festival of Europe, held in Florence on 7-9 May 2017, organised by Indire, the Italian National Agency in charge of managing the Erasmus+ programme in Italy (http://festivaleuropa.erasmusplus.it/).